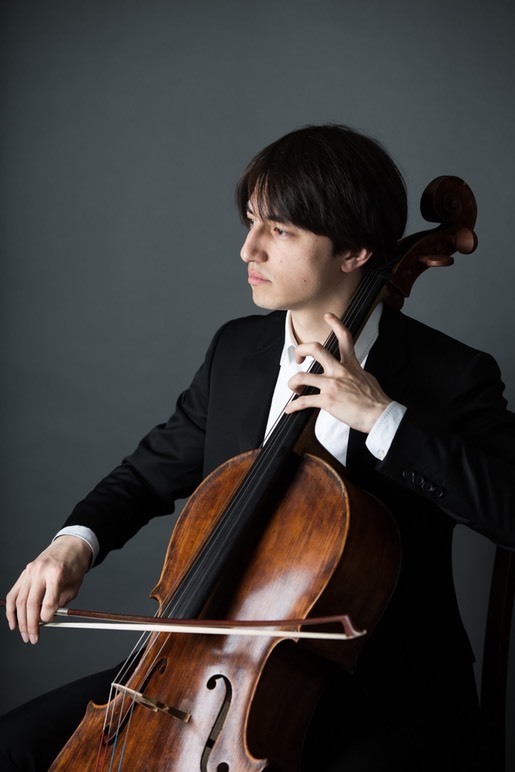 Half American and half Japanese, Christopher was born in Traverse City, Michigan and started cello at age four. After moving to Japan, he studied cello with Shunsuke Fujimura at the NHK Orchestra. During high school, he participated in summer music camps at the Boston University Tanglewood Institute, Interlochen Arts Camp, and Indiana University Summer String Academy. Upon graduating Yokohama International School, he entered Yale University, majoring in Philosophy and Political Science. 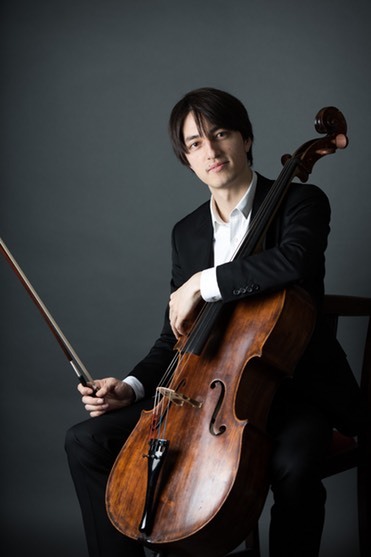 After passing an audition with cellist Aldo Parisot, he received instruction from Yale School of Music professor Ole Akahoshi, the youngest pupil to be accepted by Pierre Fournier, and a former assistant to Janos Starker. Christopher studied chamber music with violinist Wendy Sharp and was a winner at the Yale Friends of Music competition in 2009. He performed from Bach's Suites for Solo Cello as well as the Sonatas and Partitas for Solo Violin as part of the “Bach SOLO” recital series (organized by the NPO Emotion in Motion) in 2017, with recitals held at Yokohama Minatomirai Hall (May), Tiara Koto Hall (August), Tokorozawa Muse (October), and Suntory Hall “Blue Rose” (December). He actively performs mainly around Tokyo, Kamakura, Nagano and other areas. He is also a member of the Kamakura Music Club, and is on the jury for its student music competition. "A performance that allows the listener to enter the world of the piece." "Bach that speaks from the soul." "There is a particular Wabi (quiet subtlety) in the sound timbre"